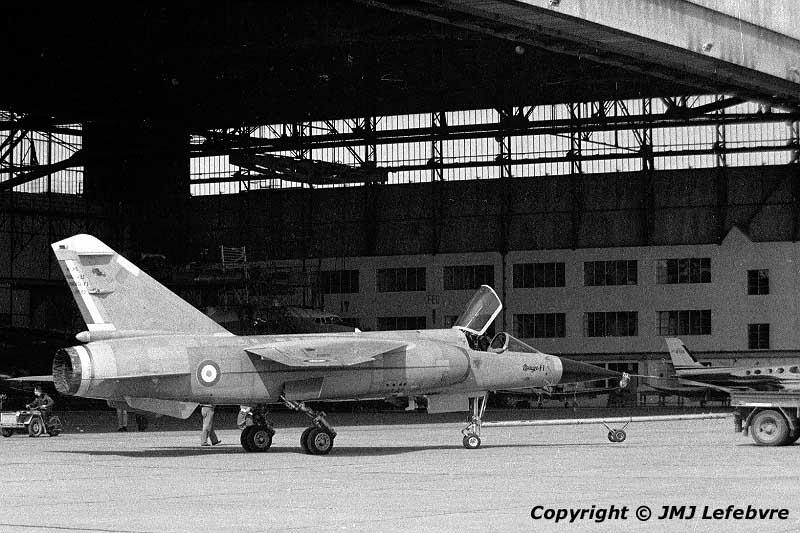 Generally, at this period of 1972, the feeling of French military aviation specialists was that the era of delta combat planes had come to an end and all shoulder wing prototypes from Dassault seemed strongly establish this as a certitude. Six years later this devil of Marcel Dassault had his Mirage 2OOO airborne giving to his beloved delta wing a new life and, seen today with Rafale, a great future. As complement about the F1 main landing-gear, see the very aft position where the legs are fixed to fuselage and the quite discrete size of doors. Just Japanese people could tolerate to sleep in such a little room after passing a so litle door and at the cost of so incredible contorsions performed by each leg having the length of a human body with a very big head at rest on the concrete !